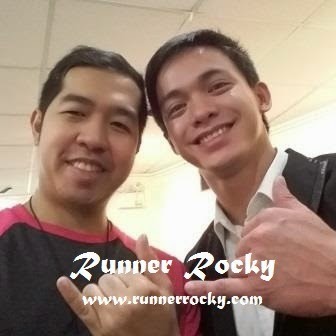 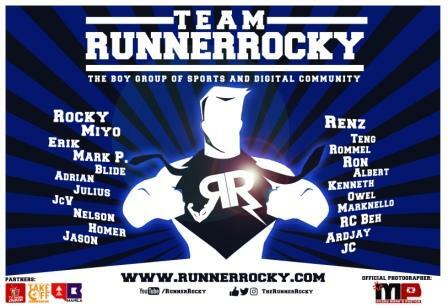 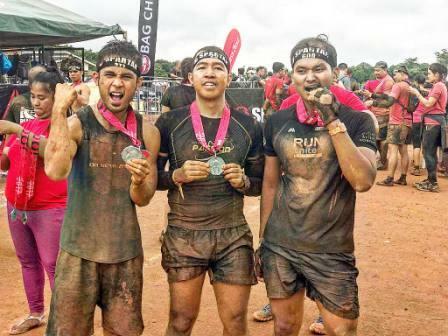 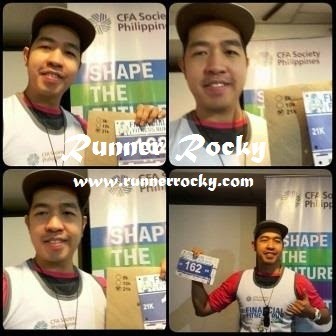 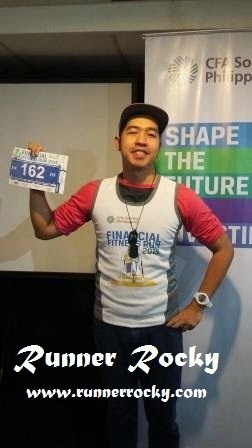 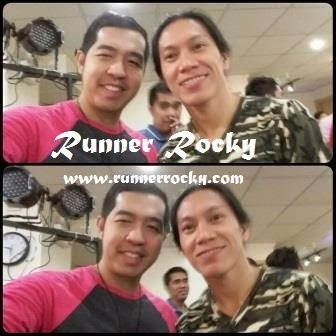 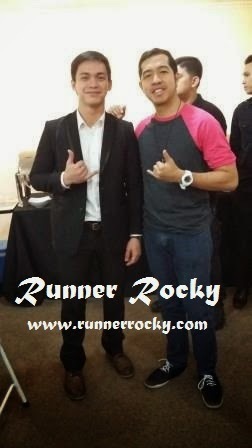 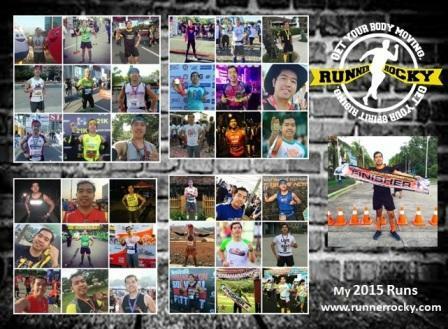 Financial Fitness Run 2015 is another exciting run to conquer this coming February 22, 2015 at the BGC. 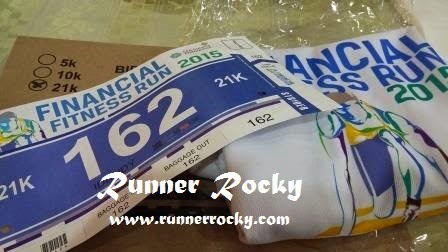 What's so exciting about this run is that it gives trophies to the 21K Finishers. 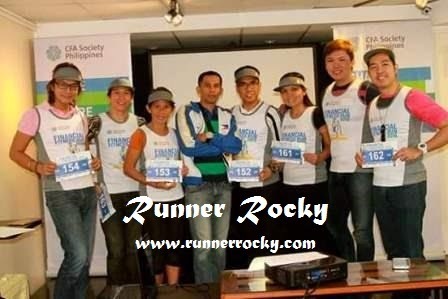 Yes, this is the first Metro Manila race which rewards trophies to its successful half-marathoners crossing the finish line. 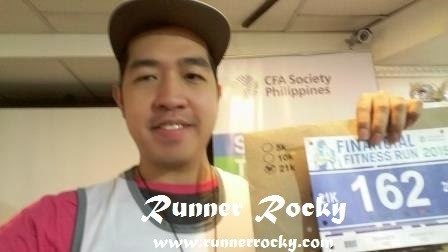 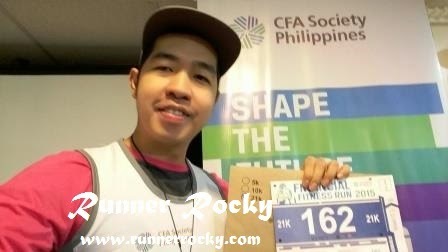 Runner Rocky was invited to attend the Media Launch of Financial Fitness, Friday night of January 9 at the 100 Miles Cafe. 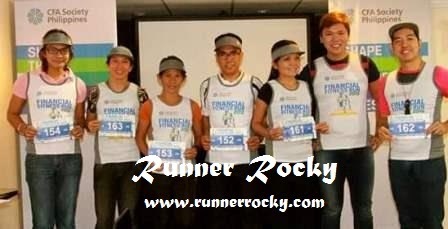 On the said event, the details, rules and regulations, and everything we need to know about the race were discussed. 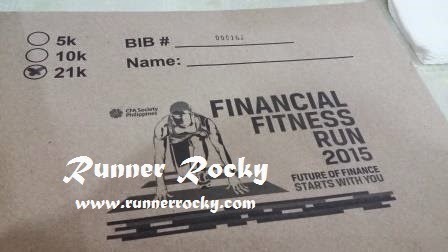 Raffles and promos were also given. 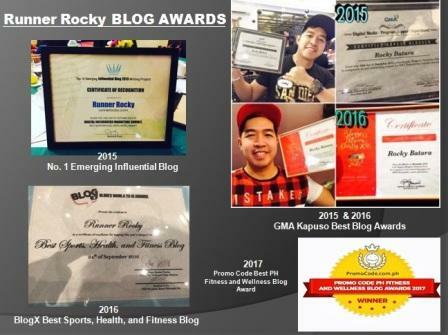 Fitness bloggers and sports media attended the said event. 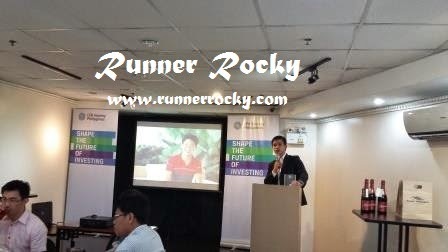 Miggy Valdes, a language instructor hosted the whole program.